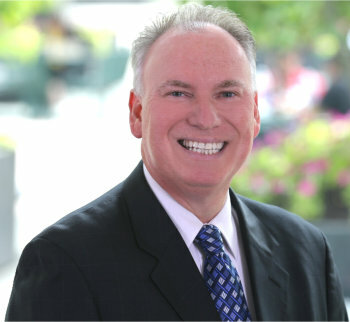 Jeff Jacobson has been appointed to the Board of Xerox. Jeff JacobsonJeffrey Jacobson, who is president of the Xerox Technology business, has been appointed to the Xerox Board of Directors following the completion of the company’s planned separation into two publicly traded companies. He will continue in his current role until the separation is complete. Jeff is an industry veteran who joined Xerox in 2012 as the president of Global Graphic Communications Operations. He became the president of the Xerox Technology business in 2014 with responsibility for worldwide strategy, sales channel operations, marketing, technical services and customer support, product development, manufacturing and distribution. Prior to Xerox, he served as the president, chief executive officer and chairman of Presstek, a supplier of digital offset printing solutions, where he drove a global expansion program. 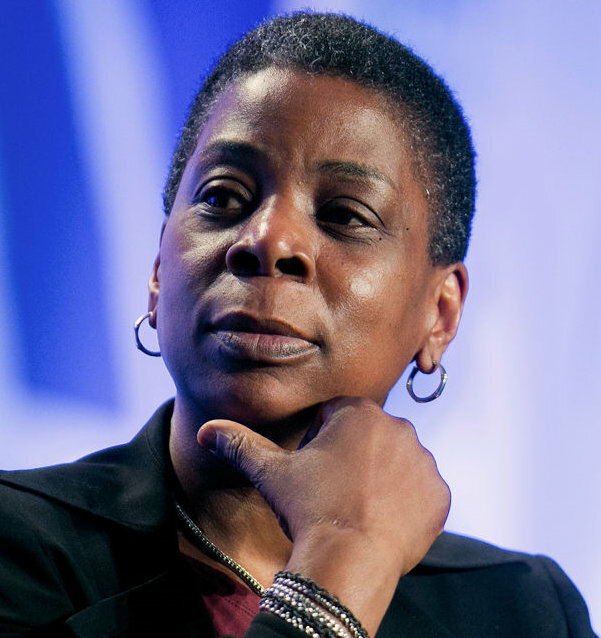 “I am honored by the board’s decision to appoint me to lead one of the world’s most iconic companies and confident that we will build a bright future for Xerox on the foundation of disciplined management, operational excellence and customer focus that is in place today. As an independent company and with the benefit of the strategic transformation we are aggressively implementing, we will capture the many opportunities available to us to strengthen core businesses and pursue select growth opportunities”. Conduent a business process services company. It is planned to complete the separation by the end of 2016. Xerox plan to be a global leader in document management and document outsourcing with superior technology, solutions and innovations. With $11 billion in 2015 revenue, the company will continue to be a trusted partner to its customers, helping them improve productivity, workflow and business performance through our deep understanding of how, why and where people work.